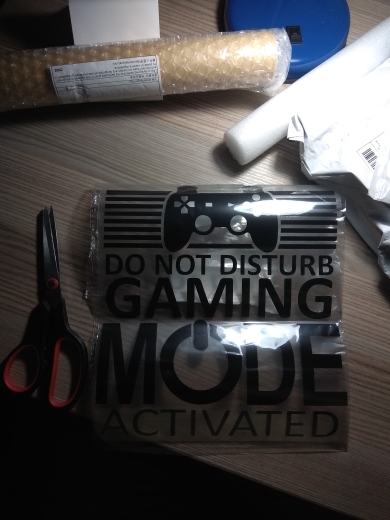 Keep out distractions when gaming mode is activated with this wall sticker! 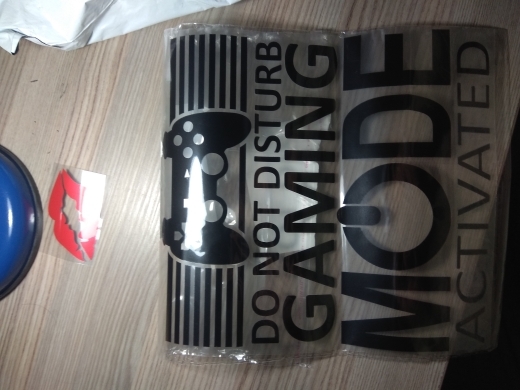 It arrived in Istanbul in 2 weeks. Clean and smooth as in the photo. The print is good.